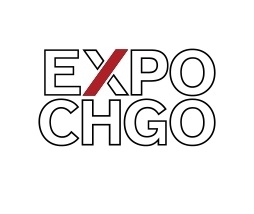 Presented in partnership with The School of The Art Institute of Chicago (SAIC), EXPO /Dialogues offers panel discussions, conversations and provocative artistic discourse with leading artists, curators, designers and arts professionals on the current issues that engage them. Artists Justine Kurland and Alec Soth (Weinstein Gallery) will speak with “Aperture” Photobook Editor Denise Wolff about “The Open Road: Photography and the American Road Trip,” the first survey book to consider the American road trip as a photographic genre. The book presents some of the best-loved photography, and the story of the open road as photographer’s muse.